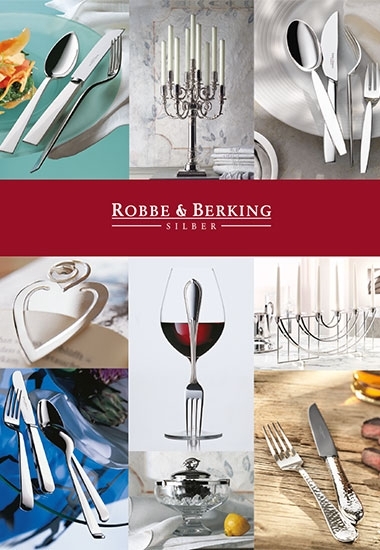 A voucher from Robbe & Berking is always a splendid gift. Give your friends, family, employees or other lovely people a special treat with a voucher for products from our manufactory. The voucher is redeemable in our online-shop.